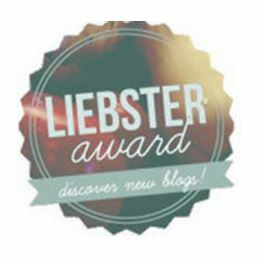 Many thanks to Brianna at freckle me silly for nominating me for the Liebster Award! It feels great to be recognized and know that people are enjoying my blog. Thank you so much! Thank whoever nominated you. Thank you Brianna at freckle me silly! 2. Where’s the first place you’d go if you could fly? 3. 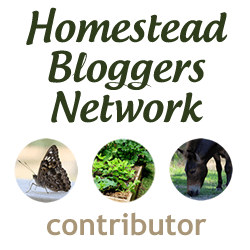 If you had to change the name of your blog, what would it be? 4. What fruit best describes you? What are your favorite hobbies? Gardening, hiking or cooking for sure! 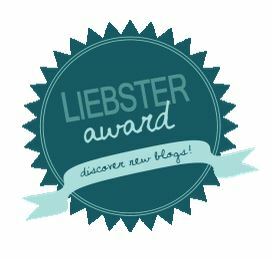 Also blogging! Do you prefer texting or phone calls? Definitely texting. What movie is your life most like? Life of Pi, in a metaphysical way. What’s the best vacation you’ve been on? Nicaragua, for my honeymoon. What would your superhero name and power be? I always joke that I’m the Bethadon, a new type of supernatural dinosaur. Where do you write your blog posts? At home or wherever has internet connection! You’re welcome! Can’t wait to read your post! I love to write. I wanted to write about my Disney College Program experience while it was happening. After my internship, I couldn’t keep my blog (because it was all about my internship, which I was no longer at). So I started a new one. Different year, different writing style, different Shelby, different blog. Croatia. I am lately obsessed with travel and I have been wanting to travel here for awhile. If Egypt were a little safer right now though, I would say Egypt. If I absolutely had to change it, I would change the name to: Shrewd Shelby. Because it is alliteration, and I am a Slytherin (who are described as shrewd). But I like Organic Blogging and have no intentions of changing the name. Plus shrewd isn’t always cast in the best light. A kiwi. wink. I have no idea why, except that I love kiwi and I like to be different and the “unexpected pick”. To create yet another “community” in my life and focus on writing as a creative outlet. Creating my life anew ~ each and every day.